The end of a relationship can be painful, messy and confusing. What happened to your relationship? Where you do you go from here? How do you rebuild your self-esteem? These questions (and more) form the topics that get covered on the Rapid Breakup Recovery Podcast. 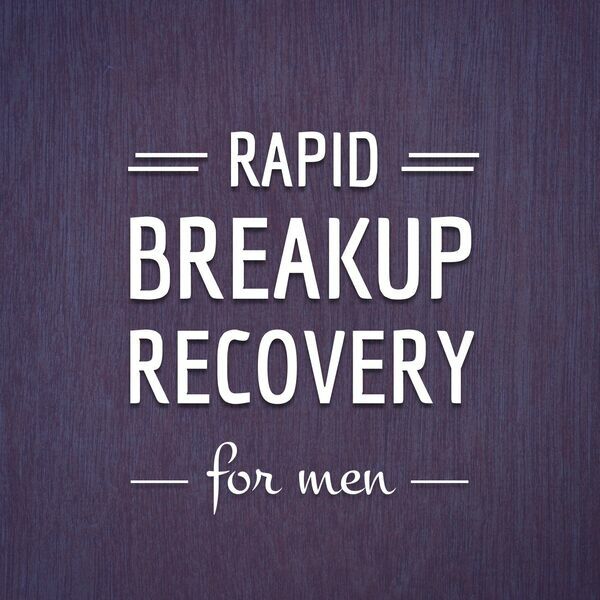 Hosted by long-time breakup recovery coach Jesse Martin, this is a show geared towards helping men of any age deal with the difficulties that arise after a failed relationship. All content © 2019 The Rapid Breakup Recovery Podcast.